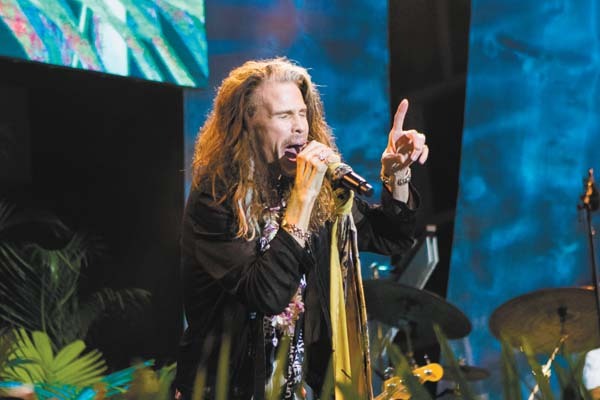 The hottest ticket in town for New Year’s Eve goes for the highest price: $675 to see a galaxy of rock legends from Aerosmith frontman Steven Tyler to Michael McDonald perform. 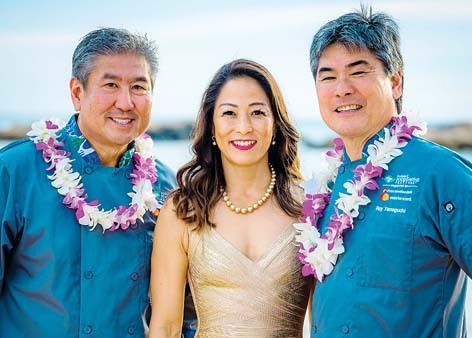 Just dig deep into wallets for this noble cause that benefits Maui Food Bank and Maui Arts & Cultural Center starting with a 7:30 p.m. cocktail hour and an 8:30 p.m. concert on Dec. 31. Other performers are Dave Mason, Alice Cooper, Lynda “Wonder Woman” Carter, Bob Rock, Patrick Simmons, David Draiman and Maui’s own Lily Meola and Willie K, among many more. The evening also includes a midnight fireworks display with private rooftop viewing, and full bar is available with drinks for purchase. Pre-show dinner suggestions include host Shep Gordon’s Humble Market Kitchin at the Wailea Beach Resort — Marriott, Maui, where the show will be held. 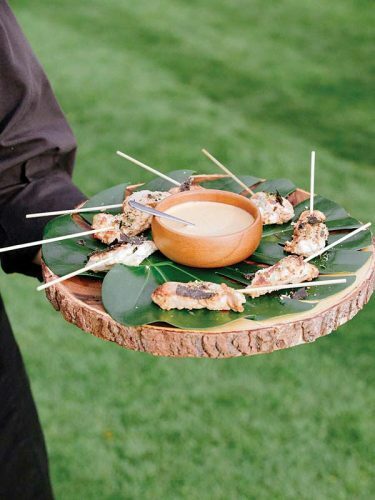 Gordon owns it with James Beard Award-winning chef Roy Yamaguchi — it will surely be the place to spot some celebs. For tickets, email nyewaileafundraiser@gmail.com.